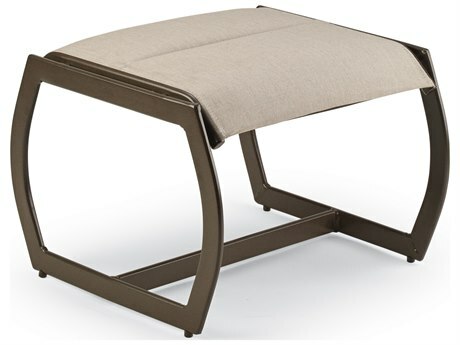 Sling furniture is made for form-fitting comfort. 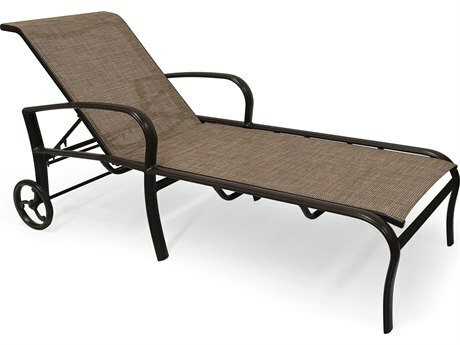 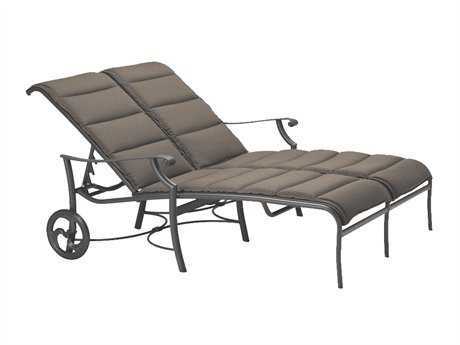 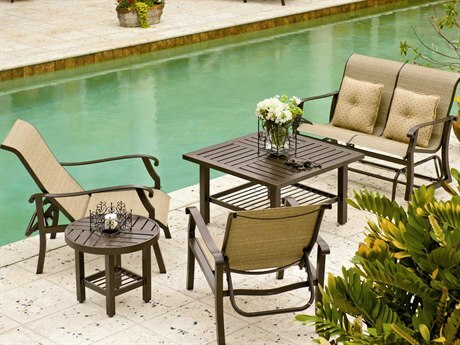 It is an ideal patio furniture option for pools or damp locations where its quick-drying properties come in handy. 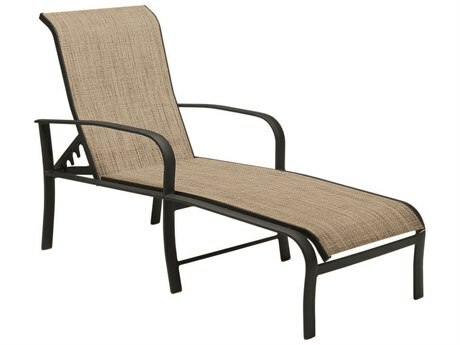 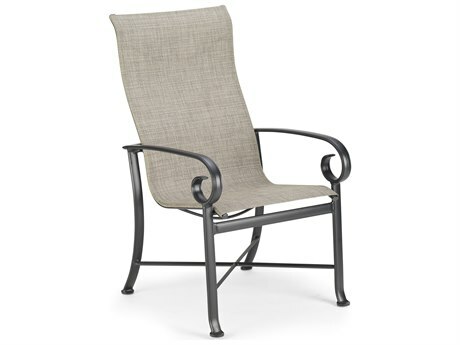 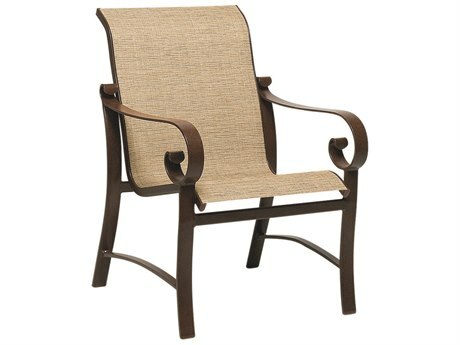 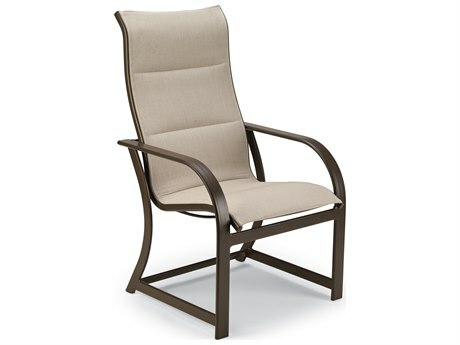 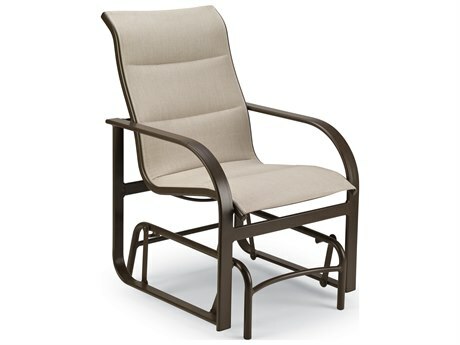 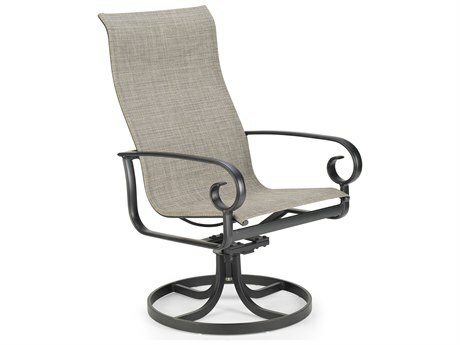 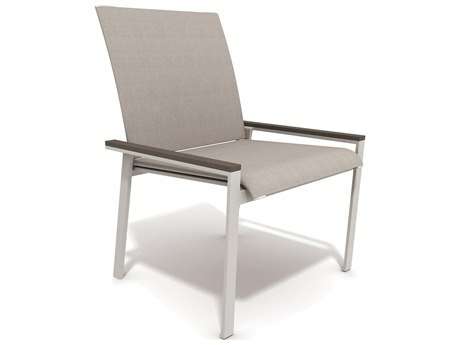 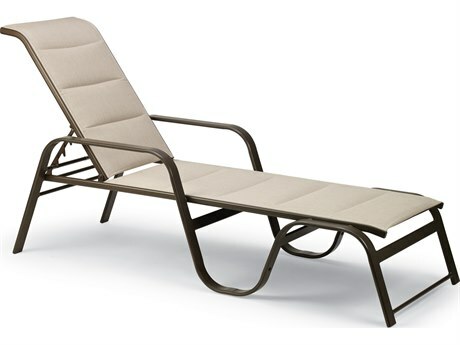 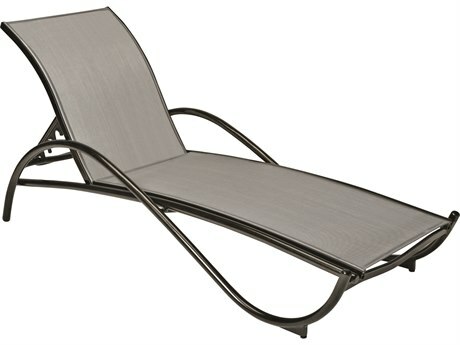 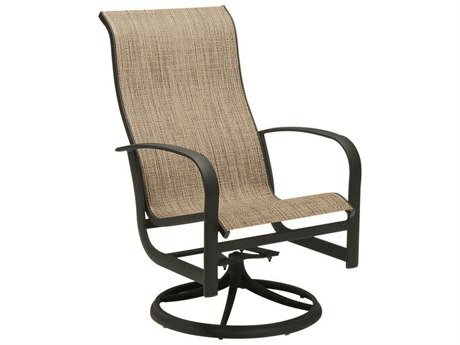 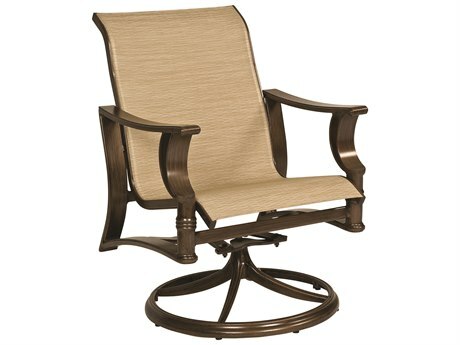 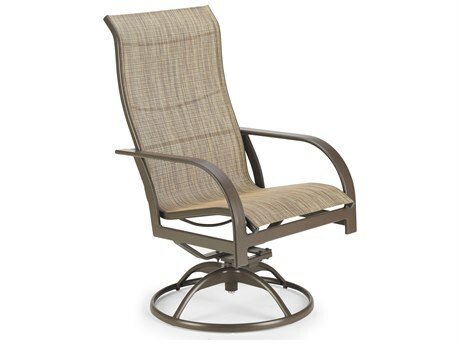 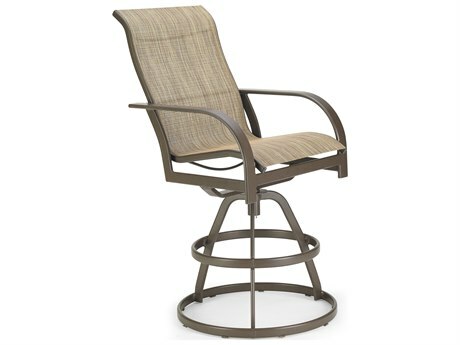 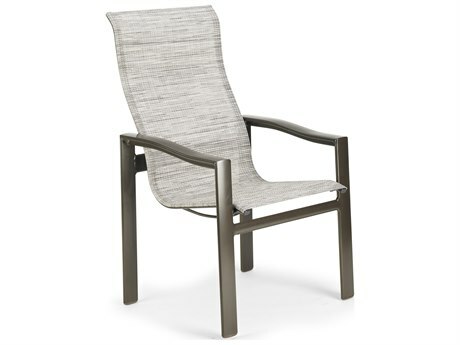 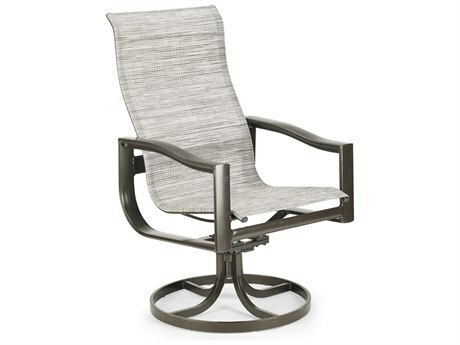 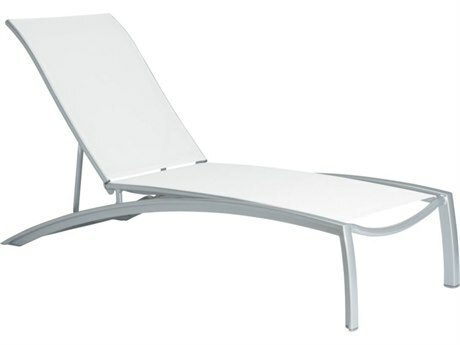 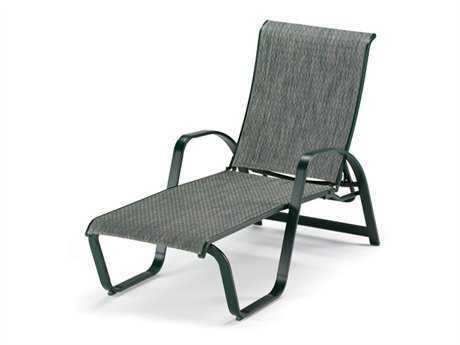 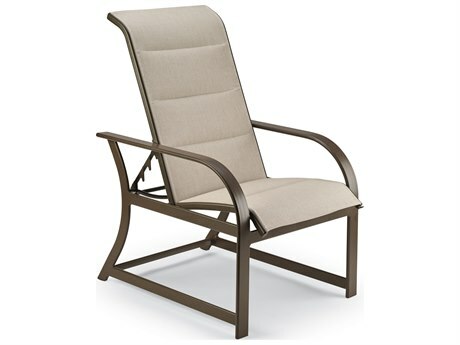 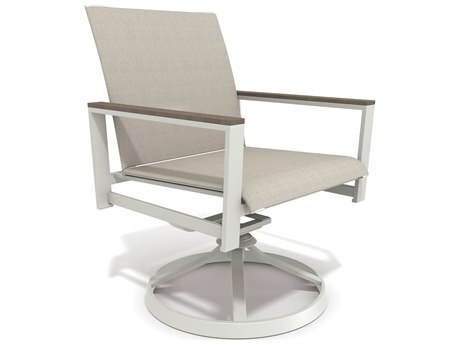 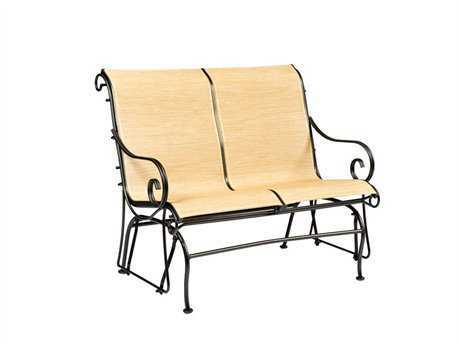 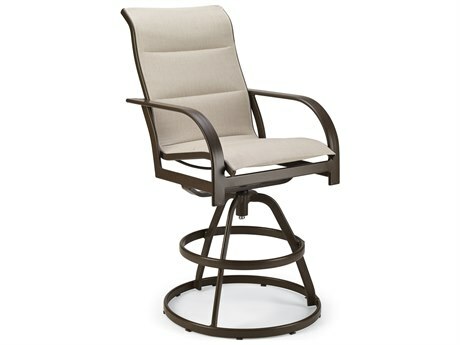 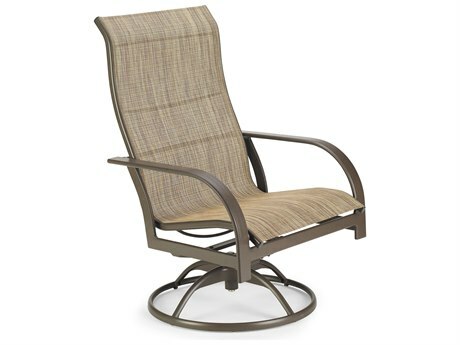 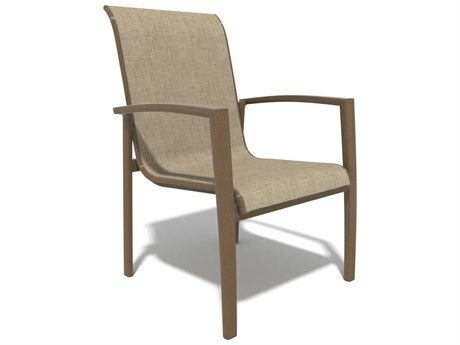 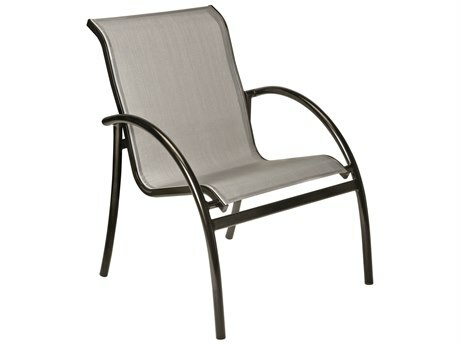 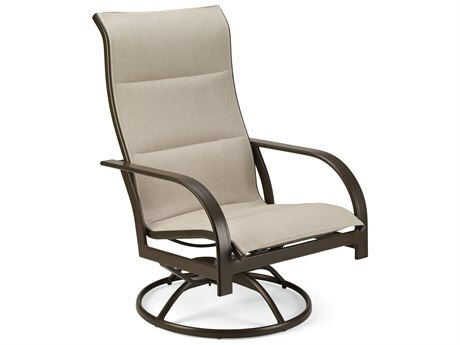 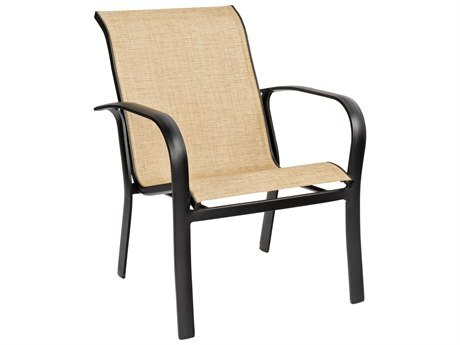 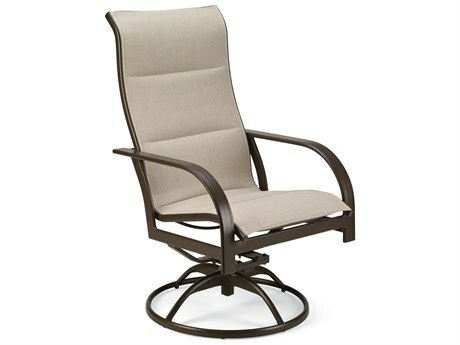 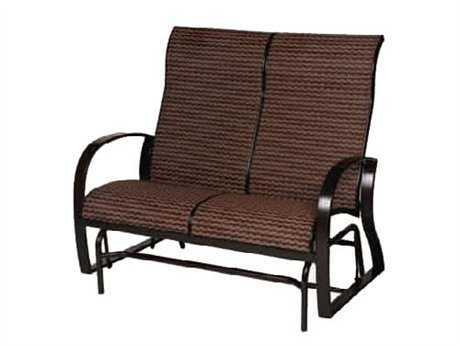 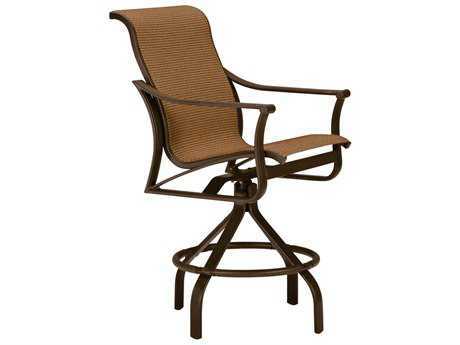 For poolside or beachfront, patio sling chairs are a popular and practical choice. 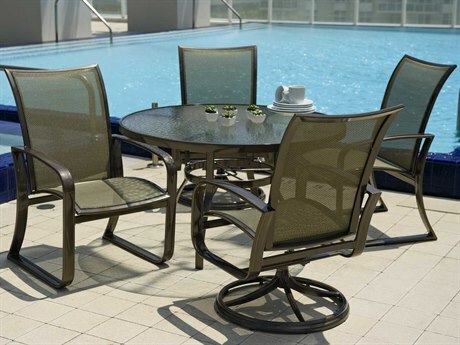 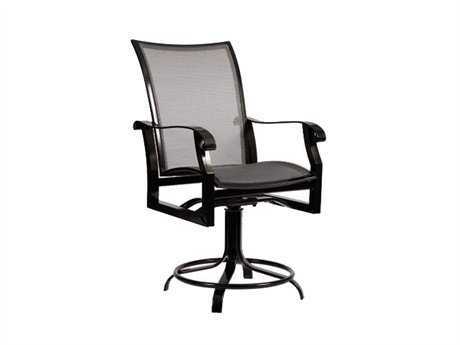 Additionally, you will find these chairs ideal for areas exposed to sun, wind, and rain because of their durability and suitability for extreme conditions. 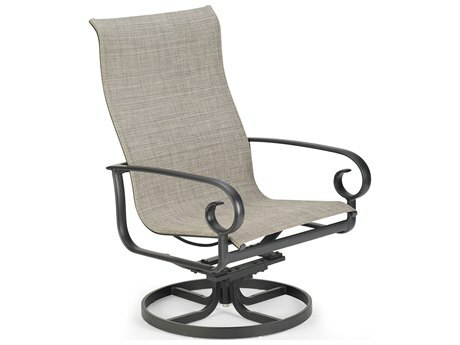 PatioLiving carries a wide variety of types of sling furniture: sling lounge sets, and dining sets made from aluminum, cast aluminum, steel, wood, and recycled plastic materials. 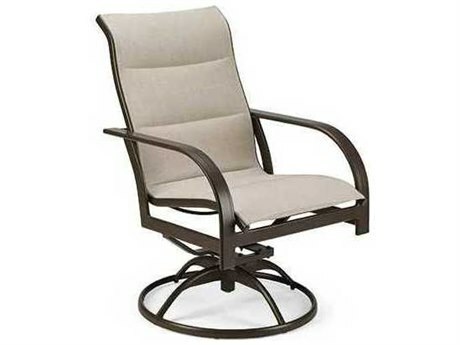 We also carry sling seating such as lounge chairs, chaise lounges, dining chairs, bar stools, counter stools, loveseats, benches, lounge beds, sofas, and ottomans. 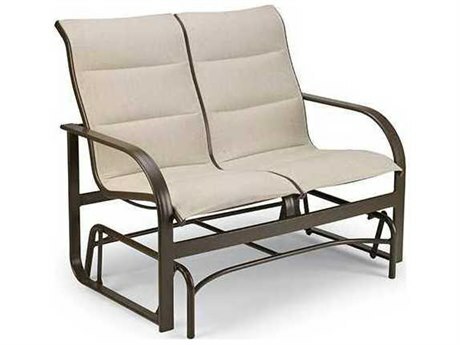 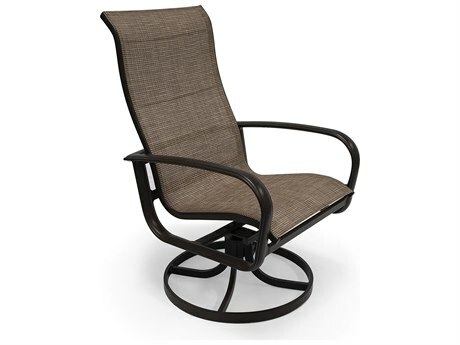 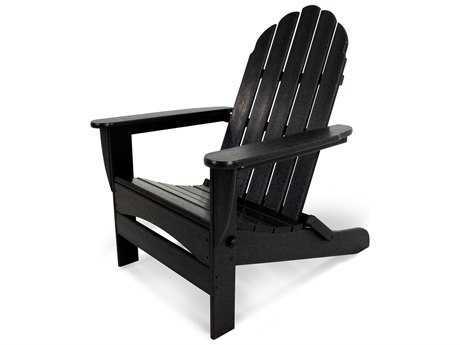 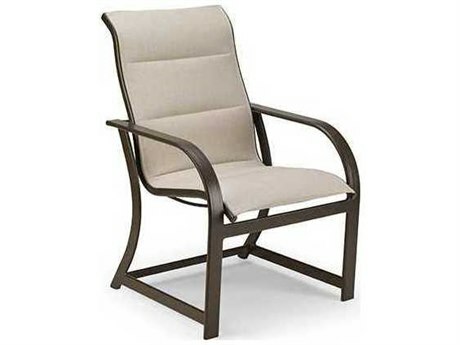 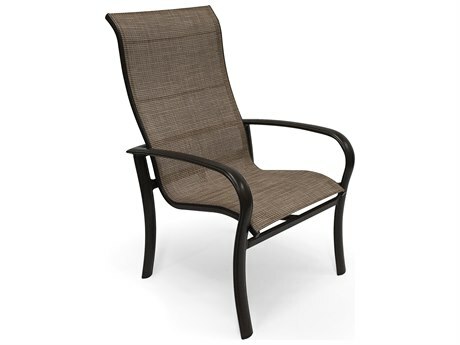 With such a wide selection of sling patio furniture, you are sure to find your dream outdoor sling chair at PatioLiving. 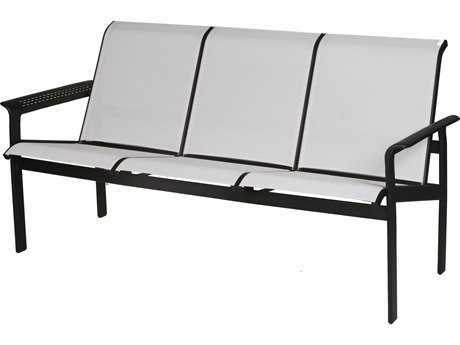 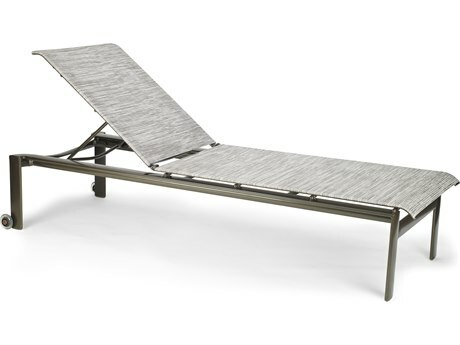 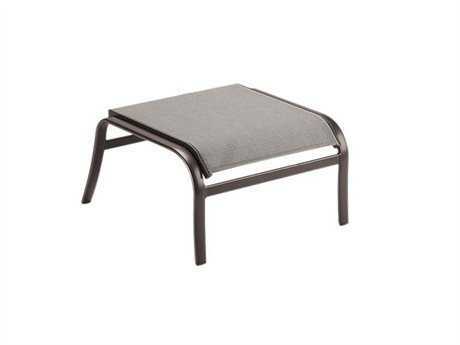 Aluminum sling furniture is often chosen for its quick-drying properties. 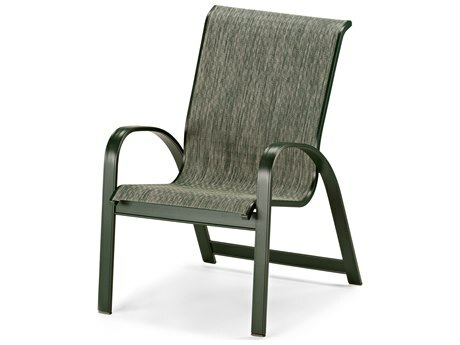 Sling fabrics are typically made from water-resistant, vinyl-coated polyester. 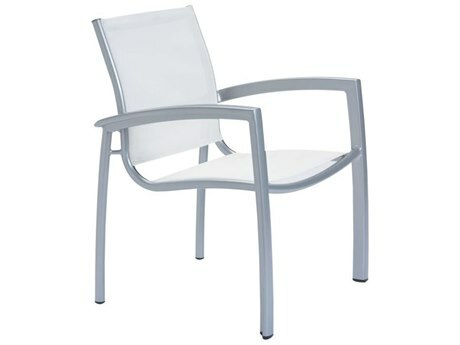 The fabric is stretched tightly on the chair frame which makes it extremely easy to clean and maintain. 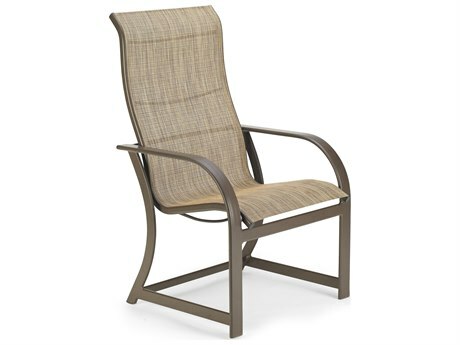 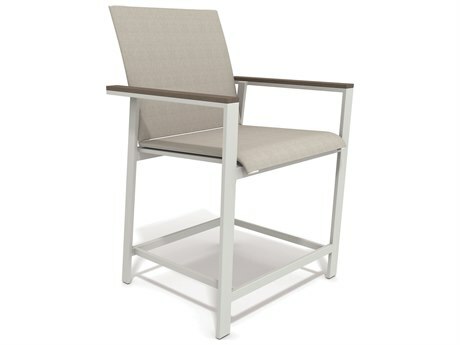 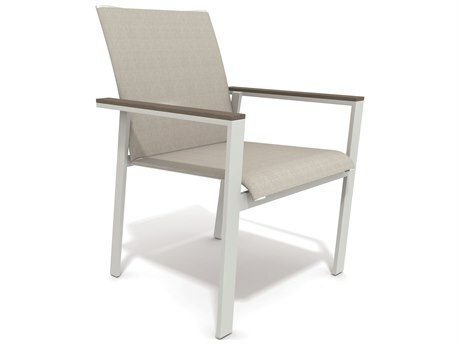 The double-stitched fabric on a sling patio chair ensures its structural integrity and years of functionality. 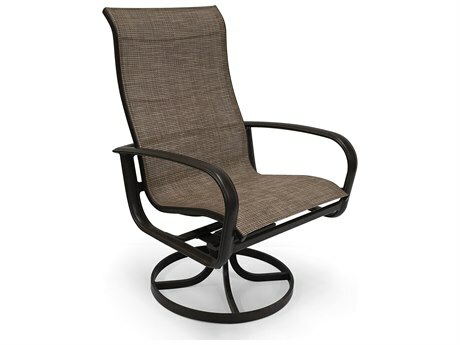 Sling furniture conforms to the body, but you can add additional comfort to your sling patio furniture by selecting padded sling chairs that have built-in lumbar features. 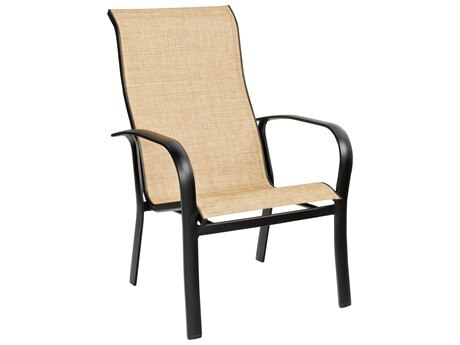 Padded slings are made by combining two layers of fabric and filling between the layers with a marine-grade, water-resistant padding. 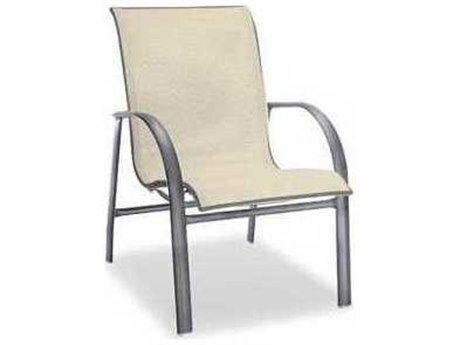 Padded sling chairs also dry very quickly and are suitable for pool areas or any outdoor space where you might want extra comfort in your seating options. 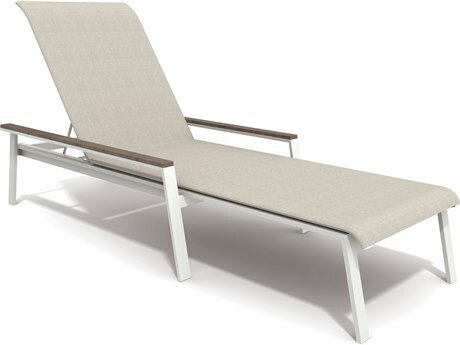 This fun, sporty outdoor furniture is stylish, comfortable, and easy to maintain, which makes it great for residential spaces, but is especially ideal for commercial spaces. 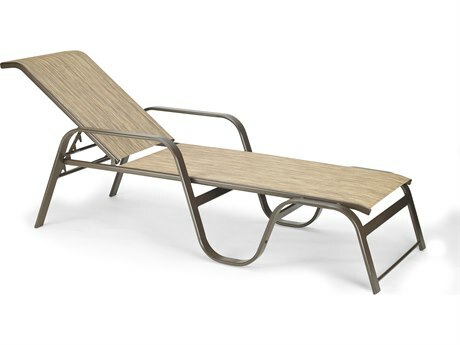 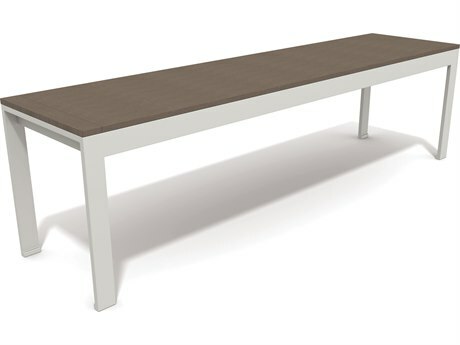 Its durable nature makes this sleek design style a long-lasting investment for any high-traffic outdoor area. 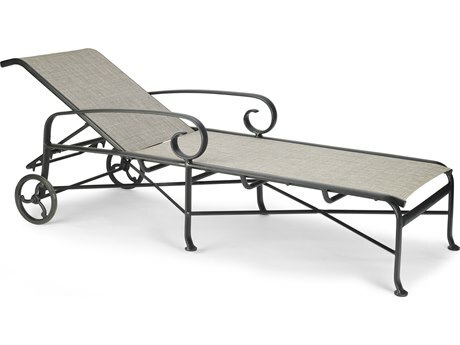 For more information about sling furniture, read PatioLiving's Patio Umbrella Buying Guide to learn more about patio umbrella sizing, construction, materials, and features.